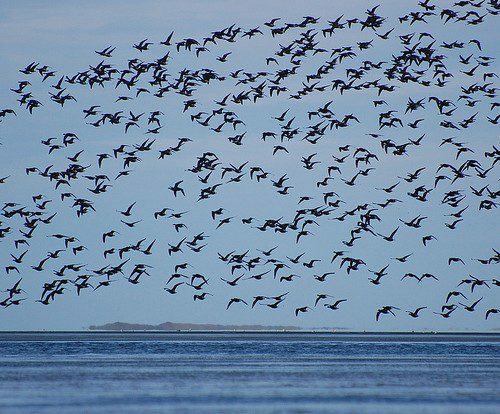 Interns on the issues: Can we co-exist with migratory birds? 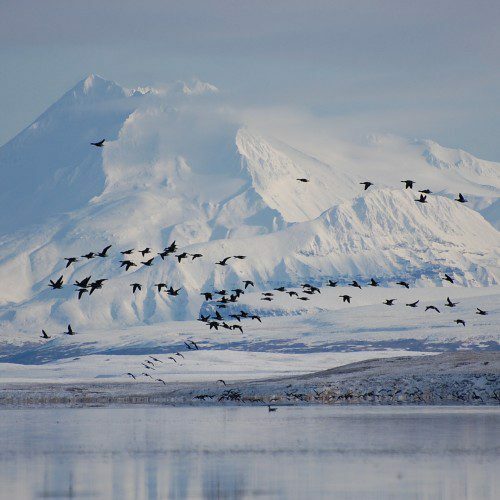 Brief filed in the legal battle to keep Izembek Refuge protected from a proposed road through Wilderness. 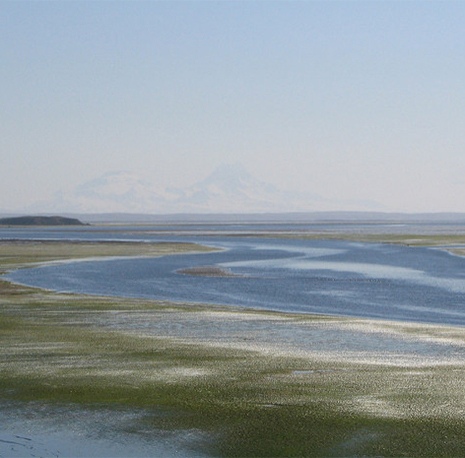 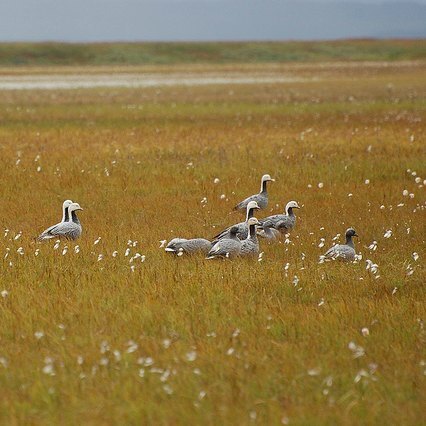 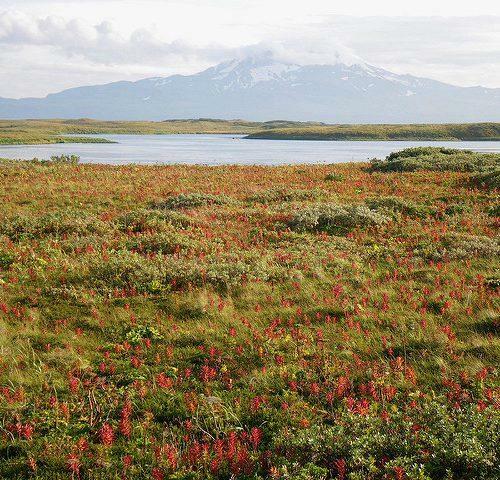 The Alaska District Court upheld the Secretary of the Interior’s decision to reject building a road through Wilderness in the Izembek National Wildlife Refuge in early September. 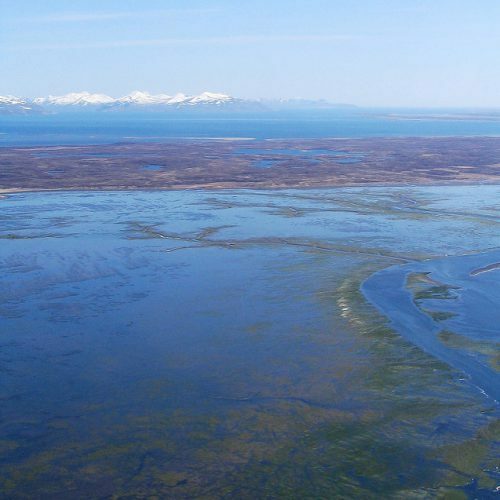 Now the State of Alaska, the city of King Cove, and several others are appealing that decision to the Ninth Circuit Court of Appeals. 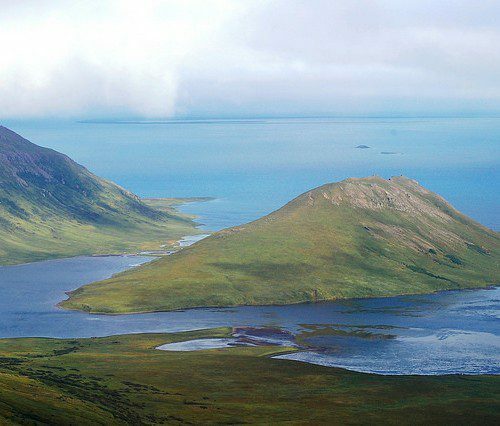 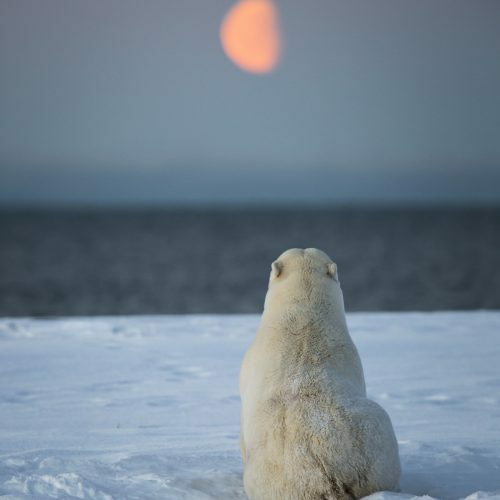 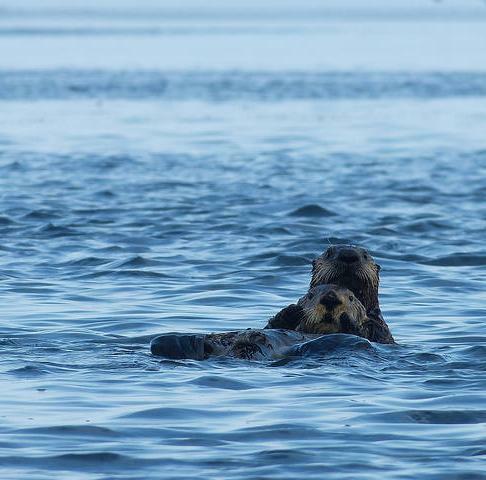 A Federal judge rules to protect Izembek Wilderness from a proposed road from King Cove to Cold Bay that would have gone through Izembek National Wildlife Refuge.